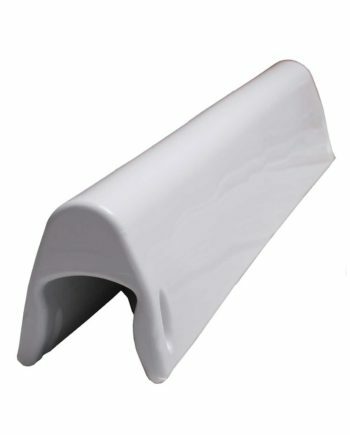 Ultra-high grade PVC, tough non inflatable fender for canal boats. 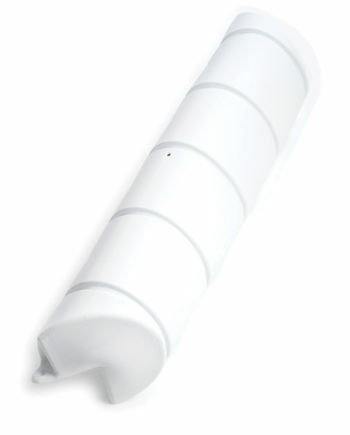 A narrow cylindrical design to reduce boat profile. 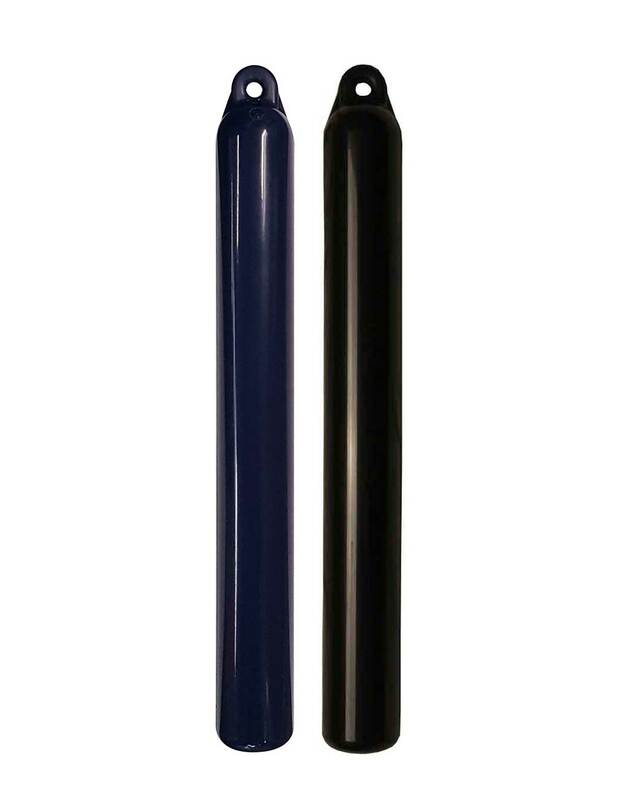 Majoni bow fender offers maximum protection to your boat bow. 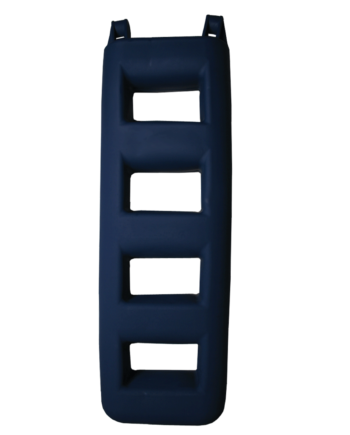 2, 3 and 4 step fenders for easy boarding and dis-embarkment. 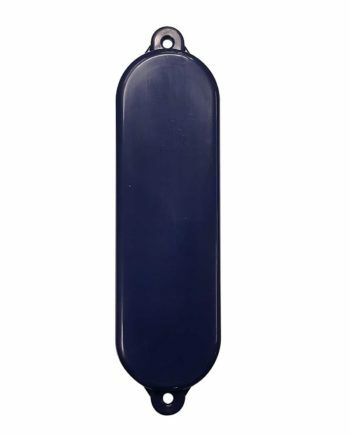 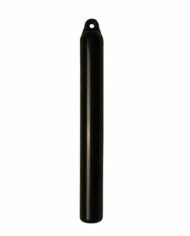 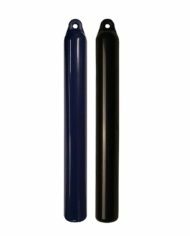 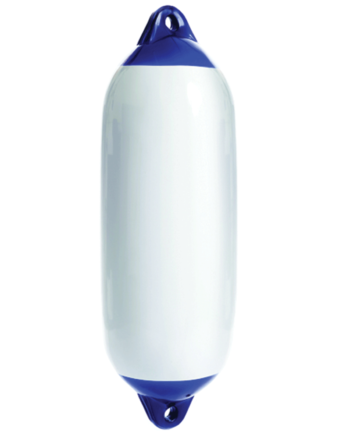 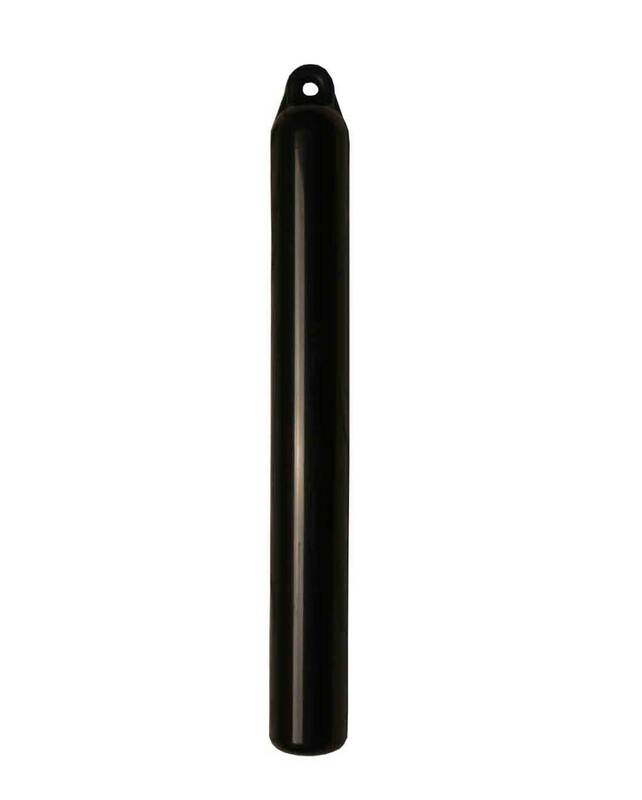 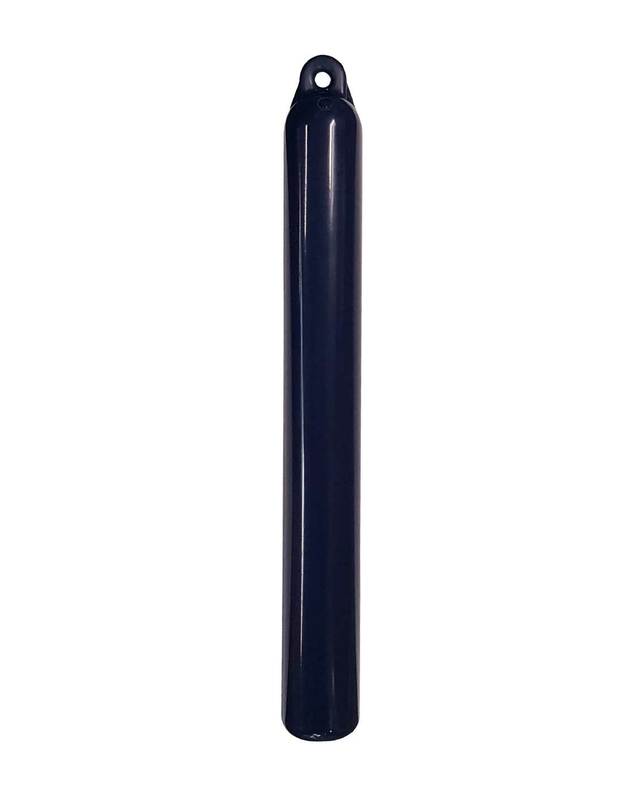 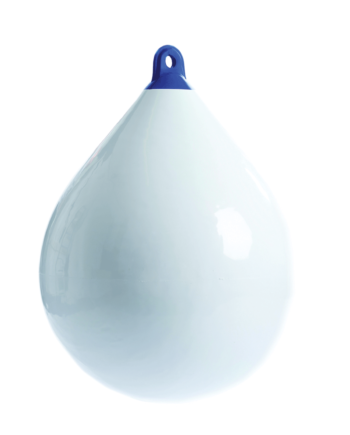 Solid Head Buoys are manufactured using the rotation moulded.